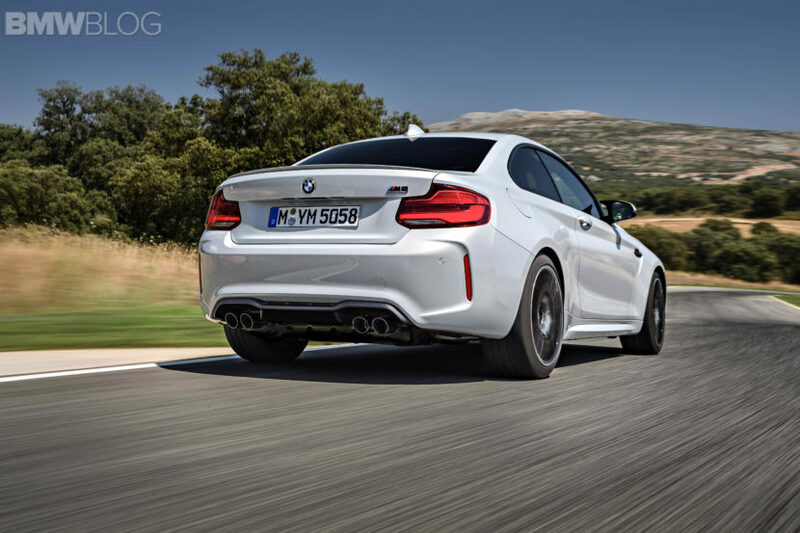 Right now, the hottest car to come out of Bavaria is the BMW M2 Competition. Naturally so, as it’s the newest, most extreme version of the M2, which is already the current fan-favorite. I was even talking to a high-ranking figure from BMW North America recently who told me the M2 Competition is incredible. And I have no doubt that it is. 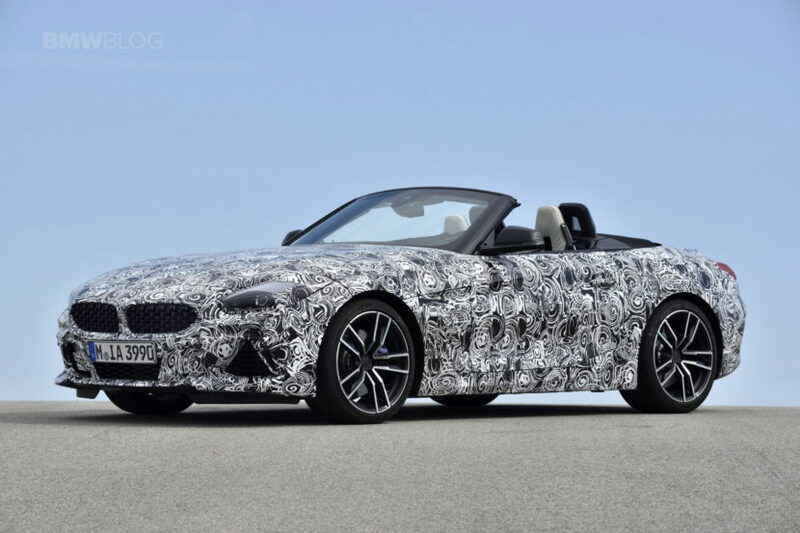 However, it’s actually the BMW Z4 M40i that has me more excited. Don’t get me wrong, the M2 Competition seems like a really exciting car and I can’t wait to drive it. But the BMW that has me itching most is the new BMW Z4, especially the M40i variant. 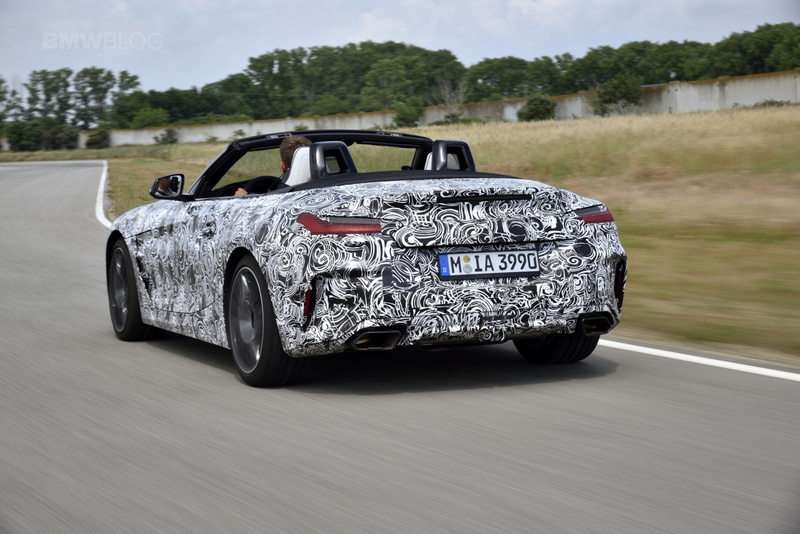 It’s nothing to do with the Z4 being a roadster, though dropping the top and listening to that newly-tuned B58 engine does sound enticing. It’s more to do with the layout, spec and design of each car. 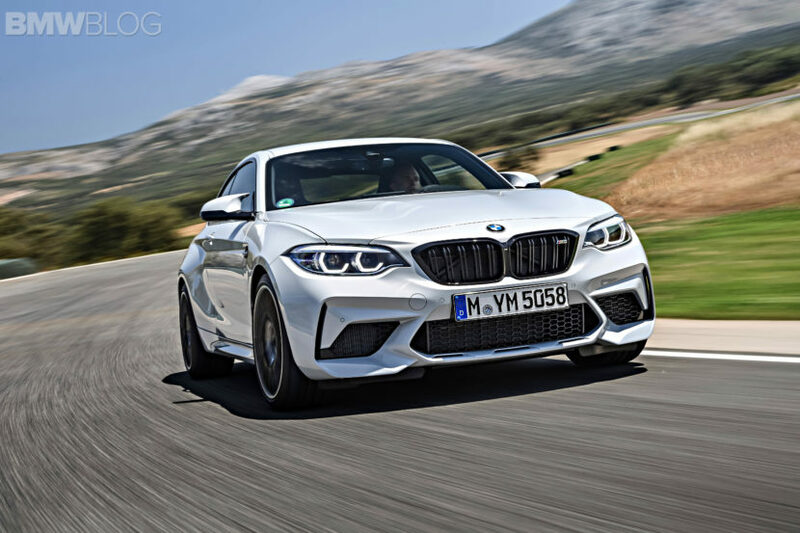 The BMW M2 Competition is an immensely capable car, with a short wheelbase, loads of mechanical grip, a superb rear diff, a 410 hp twin-turbo I6 engine and it comes with a six-speed manual in the middle. So it’s a car that can batter race track and also be a hoon on public roads. It’s raw, brash, loud and angry, everything car enthusiasts love. But it just isn’t giving me the fizz, at least from what I’ve seen and heard and at least not as much as the Z4. On the other hand, though, the BMW Z4 M40i just has so much intrigue built into it. It’s the first Bavarian product to be built out of the joint-venture with Toyota and it shares much of its DNA with one of the biggest motoring icons of all time — the Toyota Supra. So it has the bones to be truly special before it even hits the road. It also gets completely new styling, with design cues that buck the trend of most traditional BMWs, such as Y-shaped Kidney Grille inserts rather than vertical slats and vertically-aligned headlight halos. Plus, it looks great and is more my style of car, with the classic sports car proportions of a long hood, short rear deck and the driver almost sitting on the rear axle. Another point to consider is that the Z4 M40i will make almost as much power as the M2 Competition. In America at least (as we’ll finally be getting the most powerful version of a BMW), the Z4 M40i will make around 382 hp, which is only 28 ponies less than the M2. Those 382 horses will be made by BMW’s B58 engine which is widely considered the better sounding and feeling engine than the M2’s S55. The Z4 should also be more comfortable to drive daily (I think I’m starting to get old when I care about on-road ride comfort). Now, I must admit, I’ve not driven either car. Horatiu was at the M2 Competition launch but not I and several journalists were able to drive pre-production Z4 M40is but I was not one of them (so if any journalist is reading this that’s driven both, please provide some insight). So I’m working purely on what these cars are, not how they are just yet. I’m looking at their recipes and judging from their ingredients and how they sound to me before tasting. And the BMW Z4’s recipe sounds better to me. This might sound like heresy to many BMW enthusiasts, as the idea of wanting to drive a non-M convertible over a pure-bred M Division performance machine is going against the BMW enthusiast grain a bit. However, it is my opinion, however unpopular, and it’s how I currently feel. Is it possible that driving both changes my mind? Of course. But until then, I stand my ground that the BMW Z4 M40i is the more interesting and exciting car than the M2 Competition.